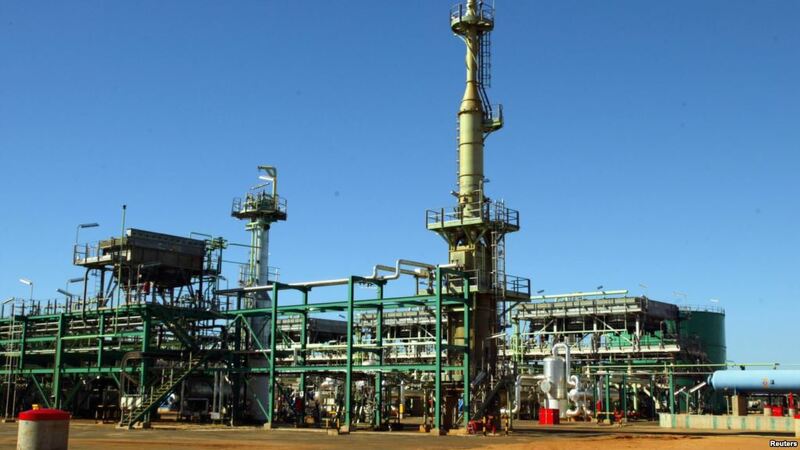 FILE - A general view of Sasol's gas project is seen in Temane, Mozambique, June 1, 2004. MAPUTO —Mozambique's government on Tuesday approved contracts giving exclusive rights to energy companies to act on concessions awarded to them to explore for oil following four years of negotiations and delays that threatened to derail the projects. Cabinet spokeswoman Ana Comoana said the companies could now go ahead with mining operations to tap offshore oil reserves that experts say are enough to supply energy to Britain, France, Germany and Italy for over 20 years. Mozambique is desperate to plug gaps in government revenue after the International Monetary Fund (IMF) canceled funding in 2016 citing concerns about how $2 billion in loans was spent. "The contracts give the concessionaires exclusive rights to conduct oil operations with the aim to produce oil from the natural resources deposits underneath the areas," Comoana said following a cabinet meeting. Norwegian company Statoil, Italy's Eni, Exxon Mobil, Delonex Energy, South Africa's Sasol and Mozambique's national oil and gas company ENH were awarded the exploration rights in the area of Mozambique's Northern Zambezi basin, known as block 5, in 2015. Statoil — now known as Equinor — quit negotiations in January, while Delonex this year withdrew from its concession over the deadlock with government. 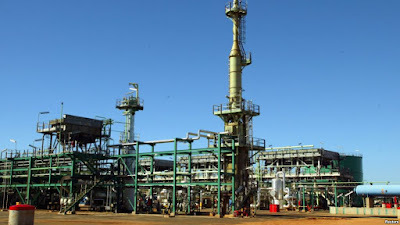 More than $30 billion is expected to be invested in Mozambique's natural gas sector to build capacity to produce 20 million tons per year of LNG, with the first exports due to start in 2021.